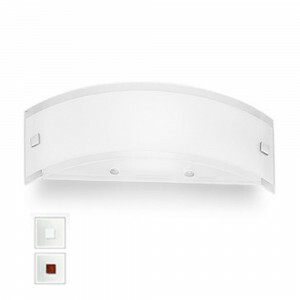 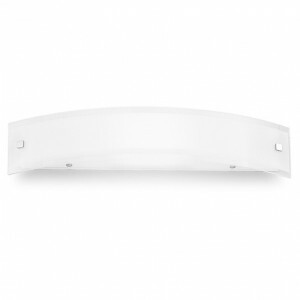 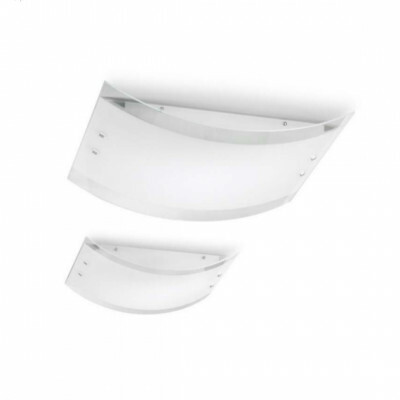 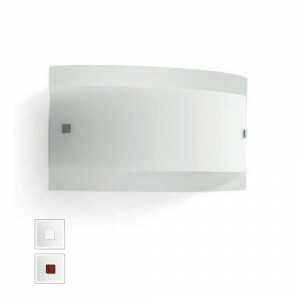 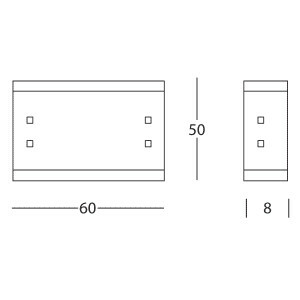 Medium-sized interior light fitting for wall mounting from the Mille series. 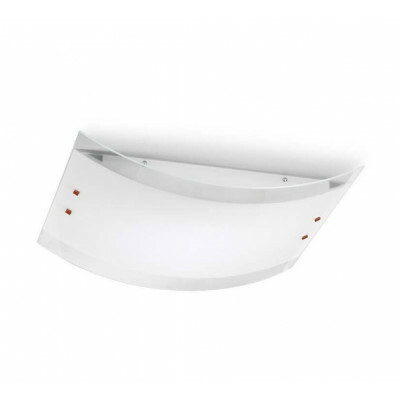 Metal frame and curved silk-screen printed and sandblasted glass diffuser. 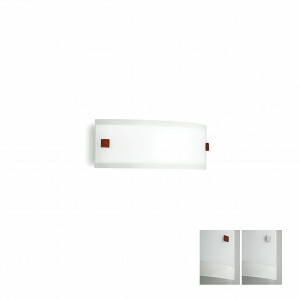 Brushed nickel or cherry wood finishings, both included in the packaging.